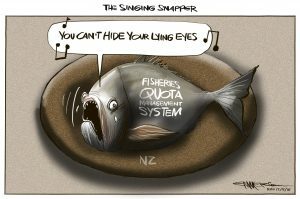 The Prime Minister once famously said that New Zealanders care more about snapper than the GCSB spying on Kiwis – and he may be right. The freedom to go out fishing, to bring home your catch and share the experience with family, friends and whanau is an essential part of New Zealand’s way of life. Even more fundamental is that Kiwis have always trusted civil servants, including fisheries officials, to manage the fisheries and marine resources in the national interest. The widespread public condemnation of management due to revelations in the latest research from the University of Auckland suggests a ground-shift. 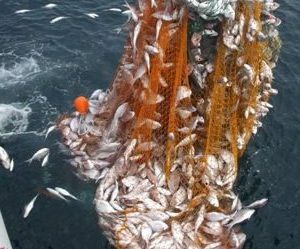 The 63-page report concludes the commercial fishing industry has been catching more than double the number of fish it reports under the Quota Management System (QMS) and that the ministry responsible for overseeing the industry, the Ministry for Primary Industries, has been not only allowing this, but in some instances actively covering it up. MPI has announced it will hold an investigation into the reasons why it ignored the investigator’s recommendations and decided not to prosecute any of the industrial fishers shown to be catching dolphins and dumping fish during the Operations Achilles and Hippocamp, conducted in 2012. If those two operations were the only cause for concern such a narrow inquiry might be acceptable, but this is far from the first time concerns have been raised about industrial fishing, the illegal dumping of fish and the role MPI has played in overseeing the industry. In 1994 recreational advocates were made aware the Ministry had commissioned research into juvenile snapper mortality caused by commercial fishing. That year the research results were requested and refused on least three occasions. Twenty years on, after repeated requests, MPI has finally “found” some draft papers but said in October 2014 that the “final documents could not be located”. And so the fight goes on. 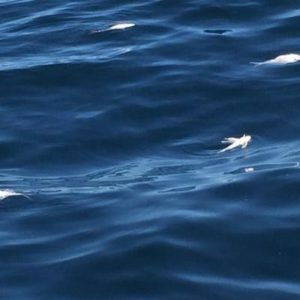 Commercial quota owners would have you believe there’s no problem and that the current QMS does a splendid job ensuring the fishing stock is well looked after, but these latest leaks prove that some officials at least know what is really happening on the water. The QMS is described as being a “world leader” but after 30 years in service not one other country has followed us down this path. One voice has been consistently absent from this debate. We’ve heard from trawler captains, academic researchers, from environmental groups and from recreational fishers concerned by the number of dead fish they see washing up on our beaches every day. Nathan Guy, the Minister himself, is the missing voice. His only offering is the view that the University of Auckland report, conducted over 15 years with more than 400 scientists from New Zealand and abroad including Oxford University and the University of British Columbia, is based on shoddy science. Nil since Monday. Not a single press release, not a single speech, no guiding hand on the tiller, nothing. One single tweet from Mr. Guy refers to the industry: “Seafood exports have hit a record high of $1.7b for the year to March, up 11.4% on last year. Outstanding result.” This is simply unacceptable. Back to the inquiry. We cannot limit ourselves to an inquiry that looks only at one snapshot of a much bigger problem. MPI cannot continue to drive the agenda and hide the facts of the matter, and nor can commercial interests, because they are the perpetrators. We cannot have a minister who is completely absent from the debate about his portfolio. 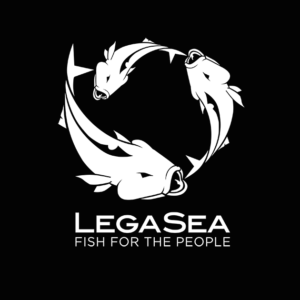 LegaSea calls on the government, not the department, to conduct an independent review of the Quota Management System, MPI’s role and whether legal action can still be taken to prosecute those responsible. I include MPI’s own senior managers in that catchment. If we are to have faith in our government and the system that governs our fisheries we need to know more. We need to clarify who is really managing our fish stocks, is anyone taking the role and responsibility of monitoring and enforcement seriously? We won’t know answers to those questions until we get a good understanding of who’s controlling the science process. Nathan Guy needs to show strong leadership and demand a comprehensive, independent inquiry with broad terms of reference. 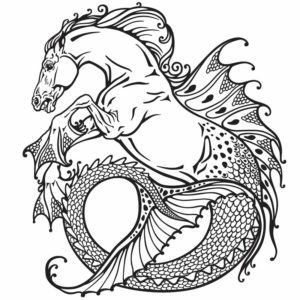 New Zealanders may not be bothered by the GCSB poking into their everyday affairs but they will march in the streets about their environment, their snapper and endangered dolphins.